At the recent US PGA Championship, world number one, Rory McIlroy led the field in Driving Distance with a 311.5 yard average off the tee, and his win marks the first major championship with the new Titleist 913 prototype driver and the first 913 win on the 2012 PGA Tour. Titleist began the seeding process of the 913D2 and 913D3 prototype drivers with PGA Tour players at the AT&T National in June, which was subsequently followed by player seeding on the European, Web.com and Asian Tours, and across all of the major worldwide professional tours. In early July, Rory worked closely with the Titleist tour support team in advance of the Irish Open to get dialed-in with his new prototype 913 driver and immediately put it into the bag after the fitting session. 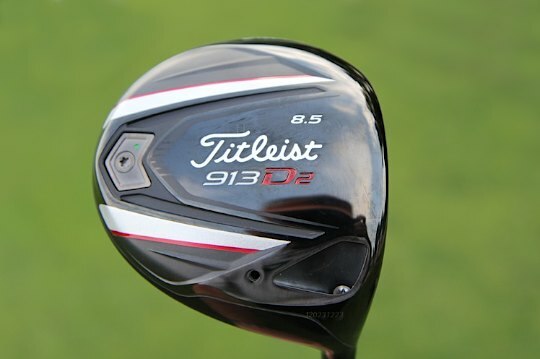 The new Titleist 913 drivers will begin shipping to golf shops later this year. In addition to solid driving, Rory had his Scotty Cameron putter dialled in and only needed 109 putts over four days averaging 1.51 putts per hole. In the final round, he tamed the greens on the Ocean Course with a stellar 23-putt performance (1.27 putts per hole average).